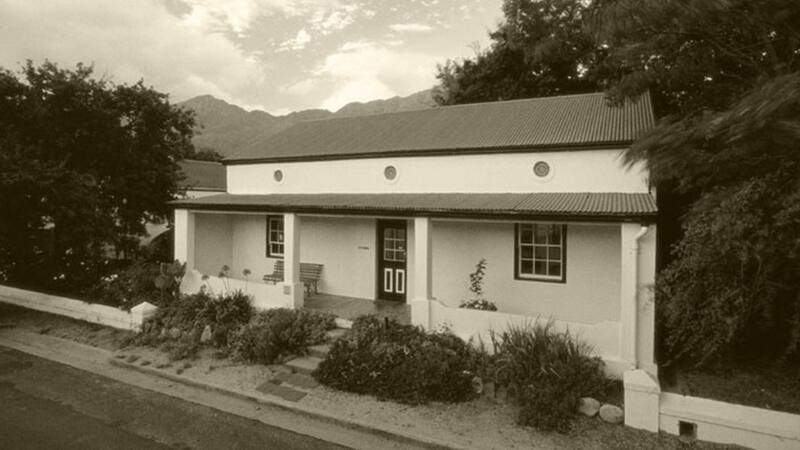 Picturesque and historic Franschhoek is one of the oldest towns in South Africa and Akademie Street is synonymous with the growth of the town from its earliest beginnings. 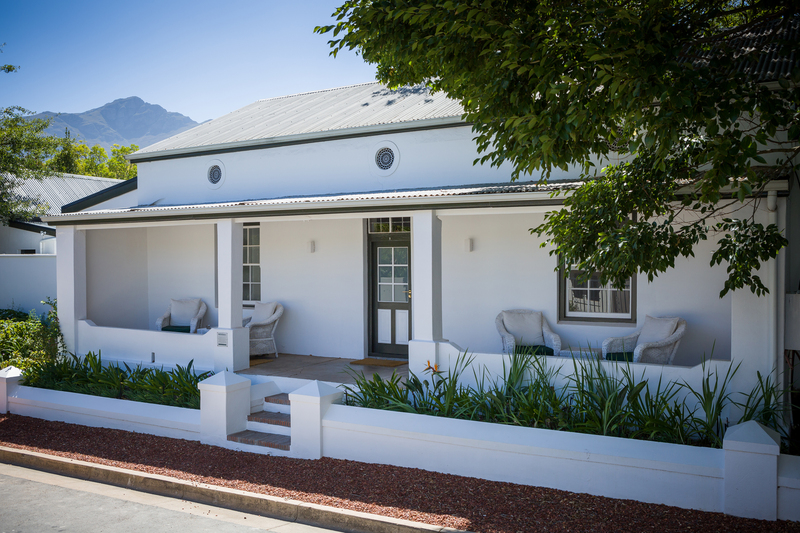 As the town has changed from an early settlement for French Huguenot refugees to an internationally renowned wine, gastronomic and leisure destination, so we have adapted and developed. Oortuiging, which dates to 1860, is our oldest piece of distinct architecture at Akademie Street and was one of the first buildings in the town itself. 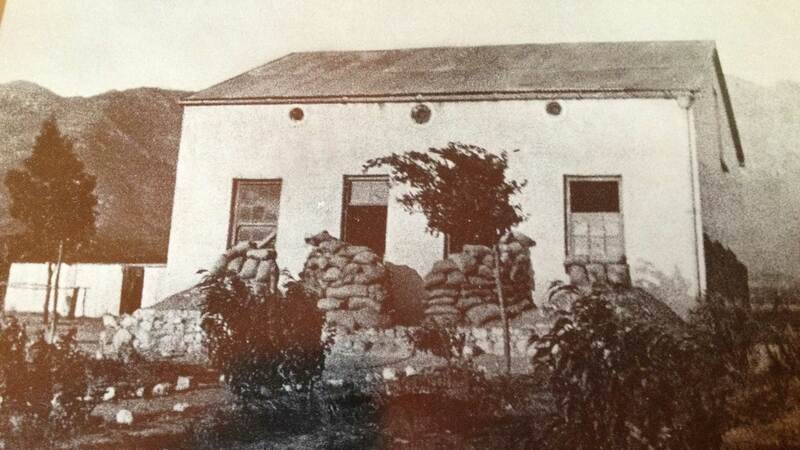 During its very early years in the late 19th century, Oortuiging was a far less luxurious experience, serving at the recruiting office for the British Army in the Boer War. While its use may have changed with the centuries, Oortuiging has nevertheless always held a special place in the hearts of the local community. It’s cool whitewashed walls and classic verandah have changed little over time – on the outside at least. 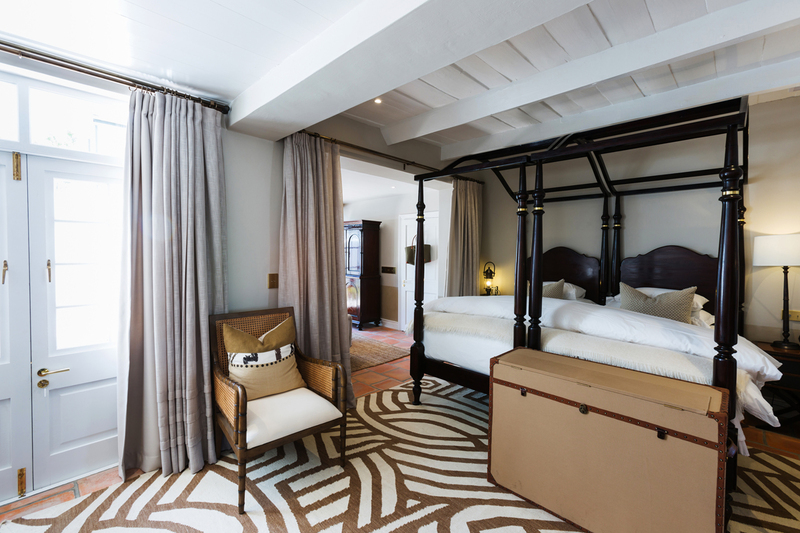 Inside, Oortuiging is now the height of modern luxury, with under floor heating and plump canopy beds. As you luxuriate in this space, dotted with antiques from around the world, your thoughts could easily drift to scenes of everyday life from an enchanting bygone era.